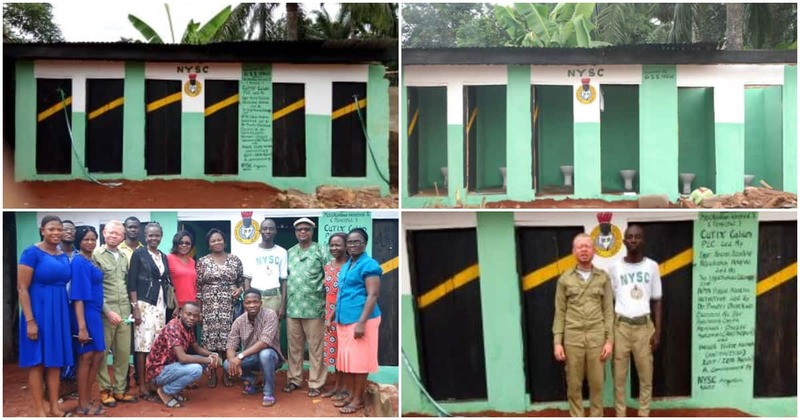 Two ex-NYSC members build 6 toilets as community project in Anambra. completed their service in April, 2018. 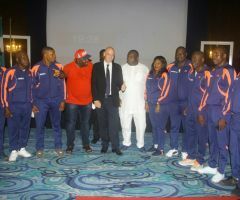 They, however, remained committed to completing the project which they had started. 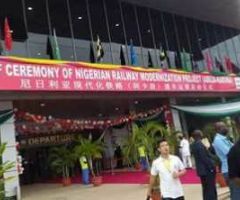 Solomon, revealed that the project had taken a good 10 months before completion. This according to him was because they had to solicit funds from well-meaning individuals who related with the good they were trying to do. 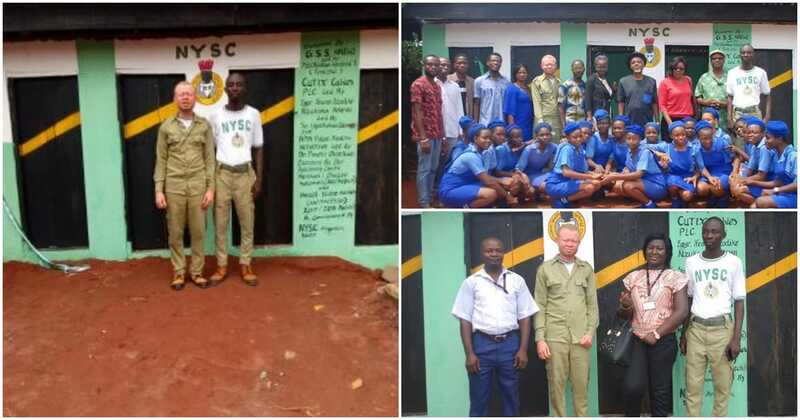 Solomon further disclosed that he and his partner were inspired to embark on the project after taking note of the inadequate toilet facilities for the students’ population at the Girls Secondary School, Nnewi, Anambra state, where they both served their father land. The project took this long because we had to go round Nnewi to solicit funds from well placed individuals of Nnewi ,eventually some persons responded by giving us money for the project. 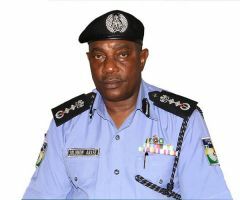 The project cost is about 800,000 naira. Solomon further revealed that the project was commissioned by the NYSC local government inspector Mrs Ethel Kwazu, with the school principal Mrs Ifeoma I. Okonkwo, in attendance. He added that he and his partner would be much obliged if the project can get the attention of the UNICEF, as they were both interested in being engaged in the campaign against open defecation and indiscriminate defecation in the country. He said: "We wish this project will get the attention of UNICEF, so that they can engage us in the campaign against open defecation and indiscriminate defection in Nigeria,because Nigeria will soon overtake India in open defecation,and more hands are needed to curb this menace. 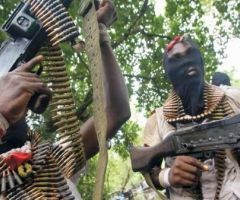 Gunmen attack NYSC members in Delta, leave three corps members in critical condition.